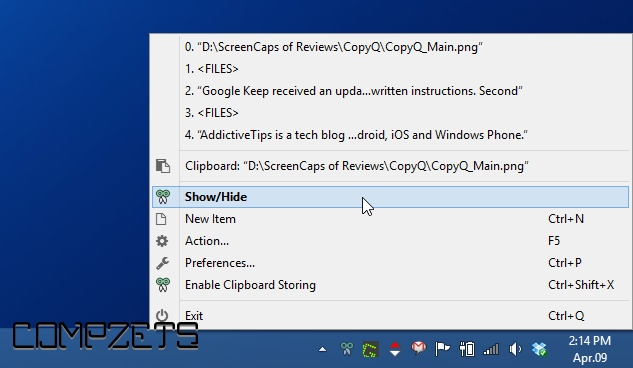 Expand your Clipboard to store multiple clips with CopyQ. 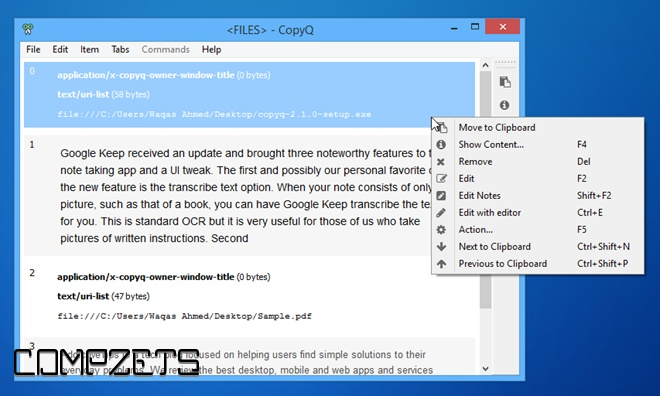 Its an advanced clipboard manager with searchable and editable history with support for image formats, command line control and more. 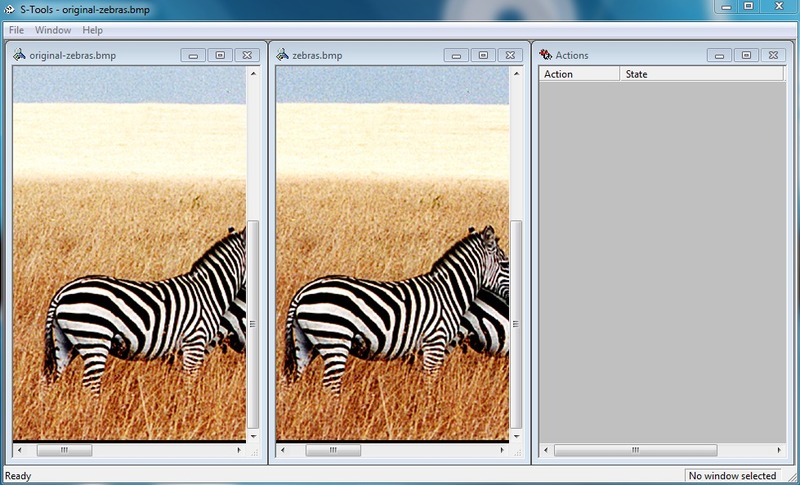 Quickly browse through items (fast navigation, filtering with matched text highlighting). 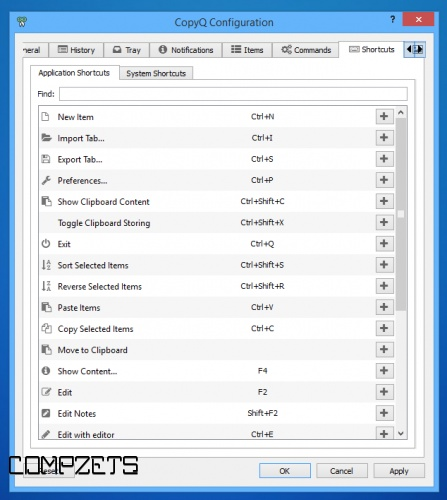 Variety of system-wide shortcuts (e.g. 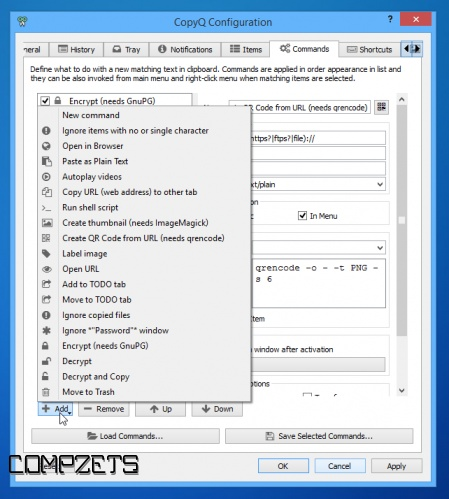 show main window or tray, edit clipboard, copy next/previous item, paste as plain text).